The Wired Timer offers two timed setback programs . 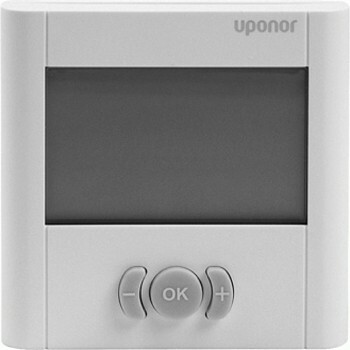 The unit has a large LCD screen with a simplified visual display of Comfort or ECO setting. Also has a facility for external forced ECO mode available via the remote access module (1046485).